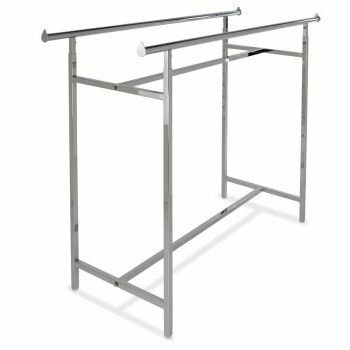 This rolling ballet bar retail display rack features a single 60” long display rail that is height adjustable, (4) rolling caster and plumbing pipe construction. 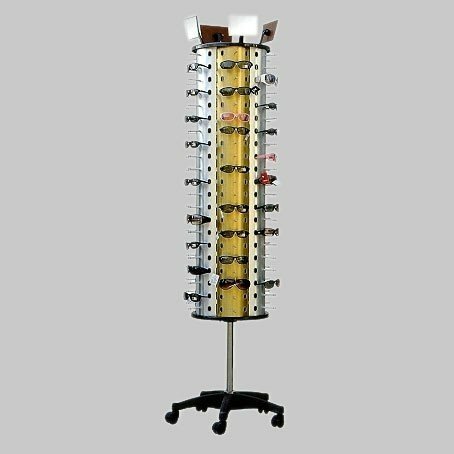 The display rails starting height is 44” from the gourd and it adjust up to 72”H from the ground. 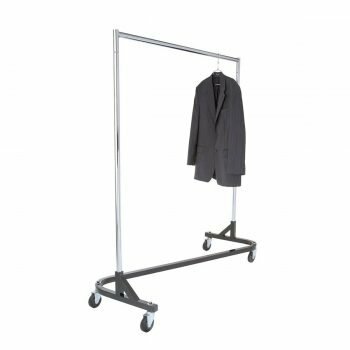 This ability to adjust the height of the display rail makes it a versatile display capable of display range of different size of garments. 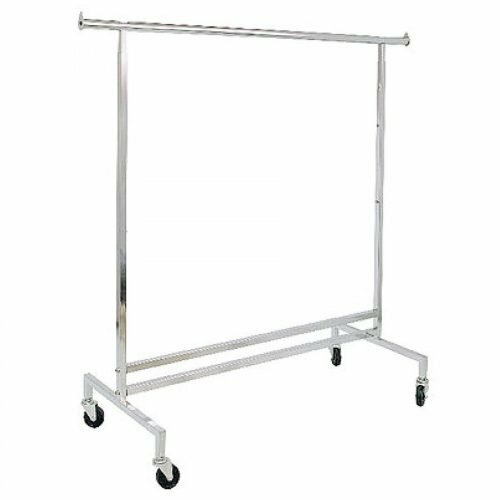 The (4) rolling caster of which two are looking make it easy to move the rack around your showroom floor even when fully loaded and the 1.25” diameter plumbing pipe construction makes it durable and stylish at the same time. 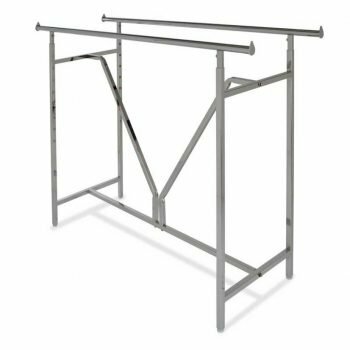 Combine this adjustable height single rail ballet bar pipe clothing rack with our other anthracite gray pipeline clothing racks to creating a vintage, urban or industrial look and feel display.